Bridal shower bingo can be a fun game to play at the bridal shower you are having. It’s also a very easy game that isn’t complicated. 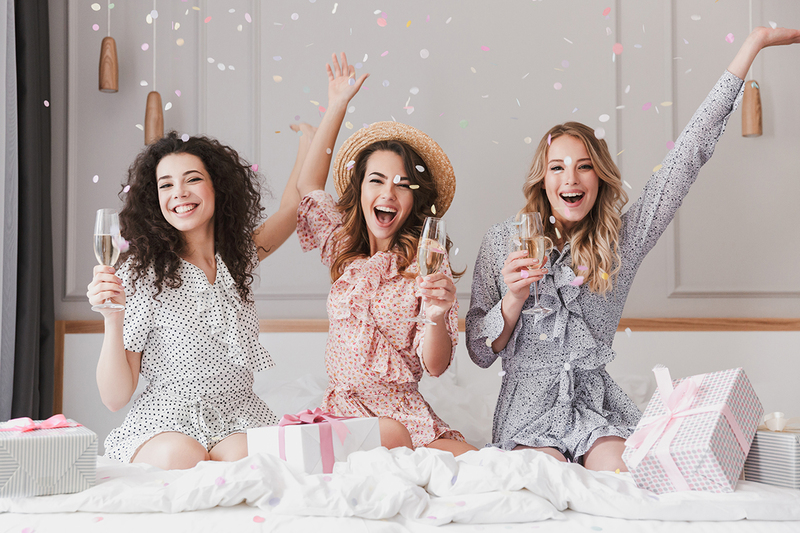 Opening the gifts is a big part of the bridal shower, so it’s fun to turn it into an interactive game with bridal shower bingo. You can also offer a prize to the winner. 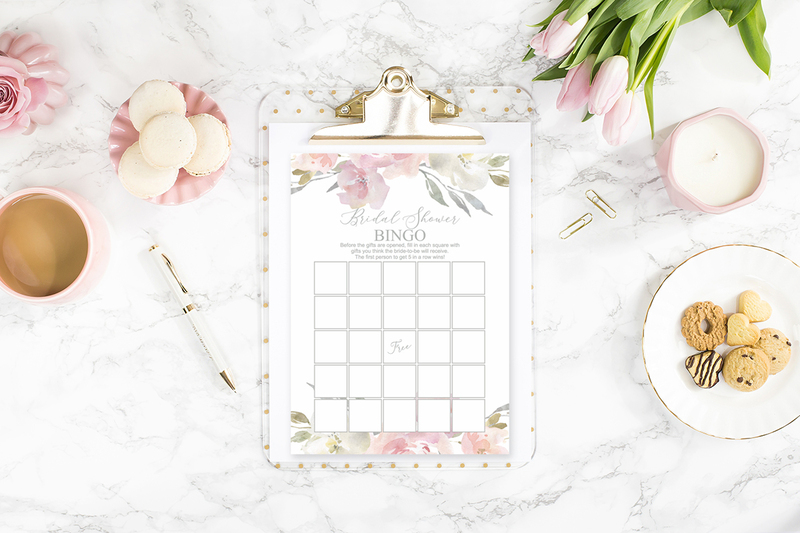 Bridal shower bingo is one of the more popular bridal shower games as it can be played with a small amount of people or a large amount of people. Follow the directions below to learn how to play bridal shower bingo. Before the bride opens the gifts, distribute a bingo card and pen (or pencil) to each guest. Instruct guests to fill in their bridal shower bingo cards with the names of gifts they think the bride will receive. As the bride opens the gifts, the guests will cross off the ones that they guessed correctly. The first person to get 5 in a row either horizontal, vertical or diagonally and calls out “Bingo” is the winner. We have many free printable bridal shower bingo cards available on our site. All you need to do is download the files, print and cut them out. 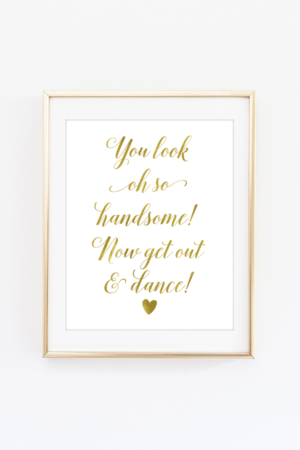 Since most guest will have purchased off of the bride’s registry, it will be easy for them to determine what gifts they think the bride will receive. Typically gift ideas include a blender, toaster, coffee maker, bedding or any other household items. 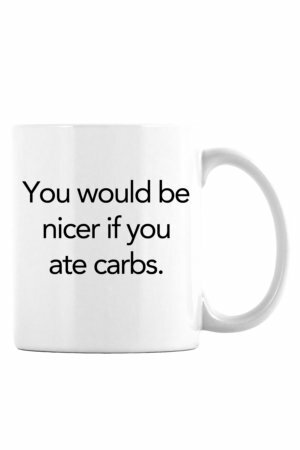 It’s also ok if the guests discuss the gift ideas with each other. Since they will be writing their own cards, everyone’s card will be different. Be sure to get a prize for the bridal shower bingo winner. 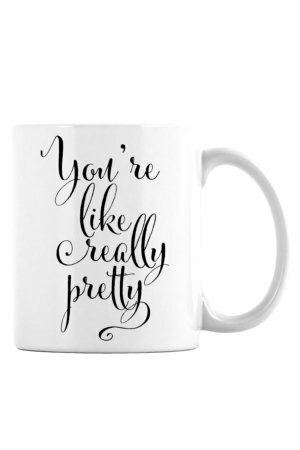 Some good prize ideas include mugs, candles and body care items.